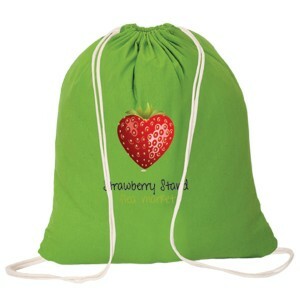 This custom imprinted cotton drawstring bag works for marketers wishing to spread message on environment friendliness. 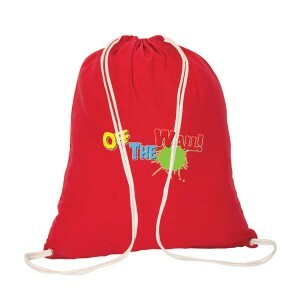 This green drawstring bag can be availed in exciting color profiles and marketers can avail discounts by bulk ordering them. It makes a great tradeshow giveaway or it can be handed out during corporate events and many other mass events. 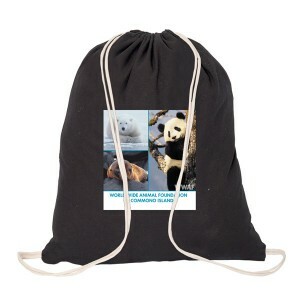 Free art setup, free setting and free online design proof can be availed on bulk orders of this drawstring bag. 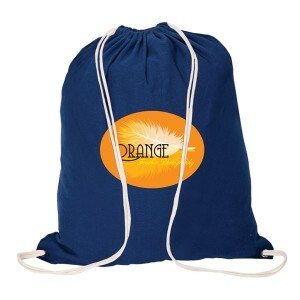 Request a quote to know wholesale price savings for this customized cotton drawstring bag. Item Size - 14” W x 17” H.
Imprint Size – SP PP PS – 8” W x 8” H (front/back).